On behalf of all Aperture members I would like to welcome you to the Aperture website! This is the official MSP student association website. 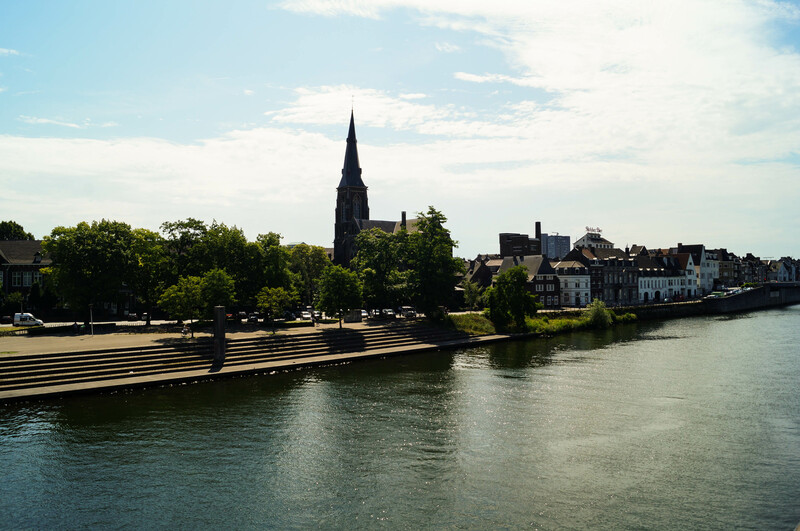 No matter if you are a future student, an enrolled student or anyone else, feel free to explore and find out not only about Aperture, but also Maastricht in general! If anything is unclear or you have any questions, feel free to contact us! We wish everyone a great year and good luck with their studies! Some nice info to know before you start! Check out some important information about MSP and life in the Netherlands! Check out the philosophy and history behind this great student organisation! We are the association by MSP students for MSP students. As of this year, each Aperture member gets a free Jules membership! That means you can get discounts throughout Maastricht. Check out their website and the benefits you have trough them. Feel free to contact us at any given time in the year. We are always there for you via email, Facebook or in person. Copyright © 2017, APERTURE | Information may be subject to change.